Tasting Note: A beautifully gold straw yellow hue. 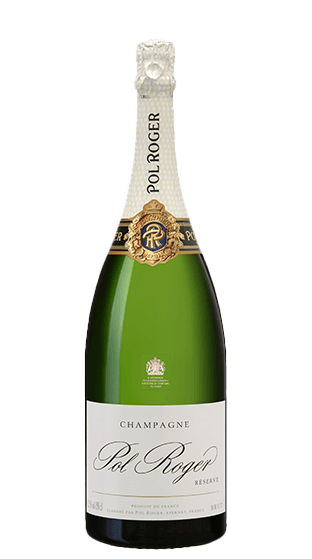 It has a lovely floral bouquet, refreshing fruit flavours and an exquisite mousse of tiny bubbles. A popular, versatile style and a Champagne for all occasions. Light, but with backbone.